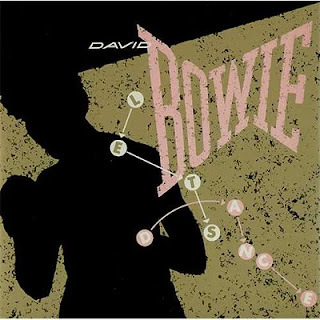 A demo recording of David Bowie doing "Let's Dance" has been released as a celebration of what would have been his 71st birthday today (January 8). The demo was recorded on December 19 and 20, 1982 in Switzerland with Nile Rodgers who would go on to produce the final version of one of the singer's biggest tracks. Rodgers said of the track "I took his ‘folk song’ and arranged it into something that the entire world would soon be dancing to and seemingly has not stopped dancing to for the last 35 years. It became the blueprint not only for ‘Let’s Dance’ the song but for the entire album as well." "Let's Dance" topped the American Hot 100, the second and last to do so after "Fame".